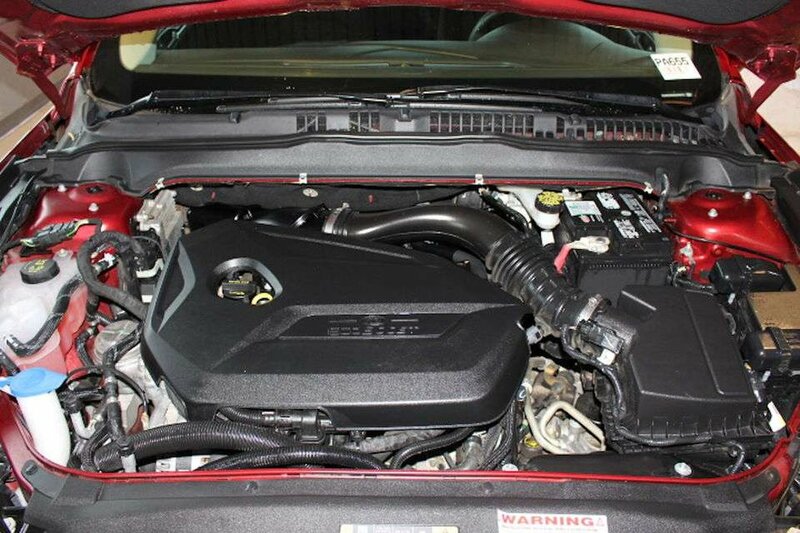 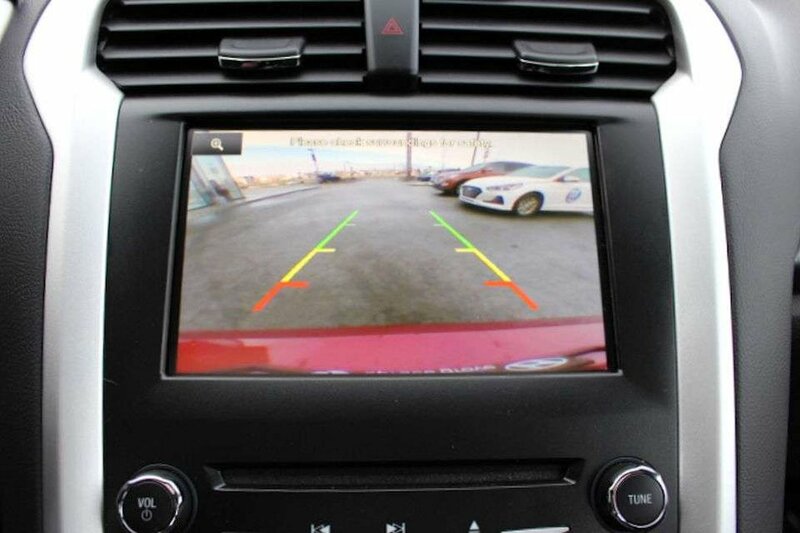 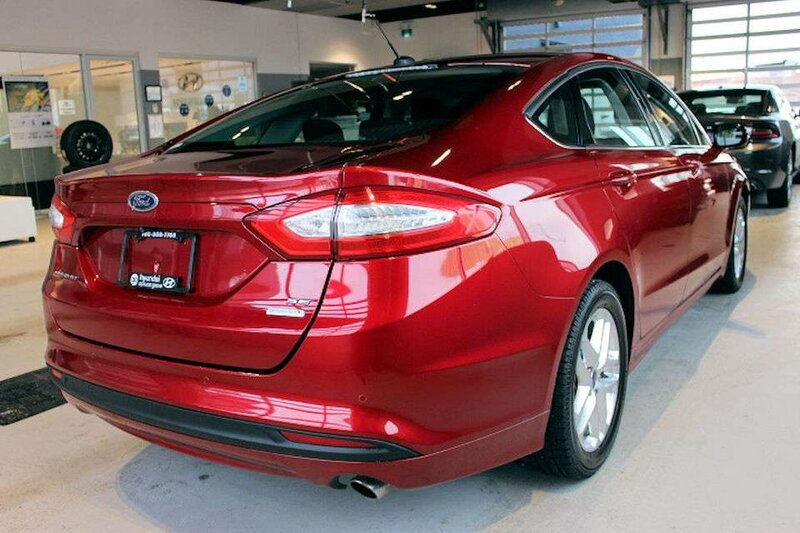 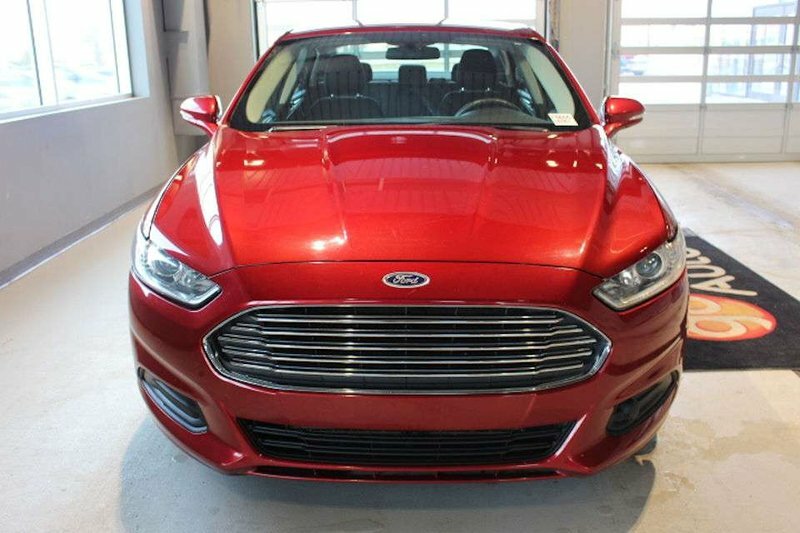 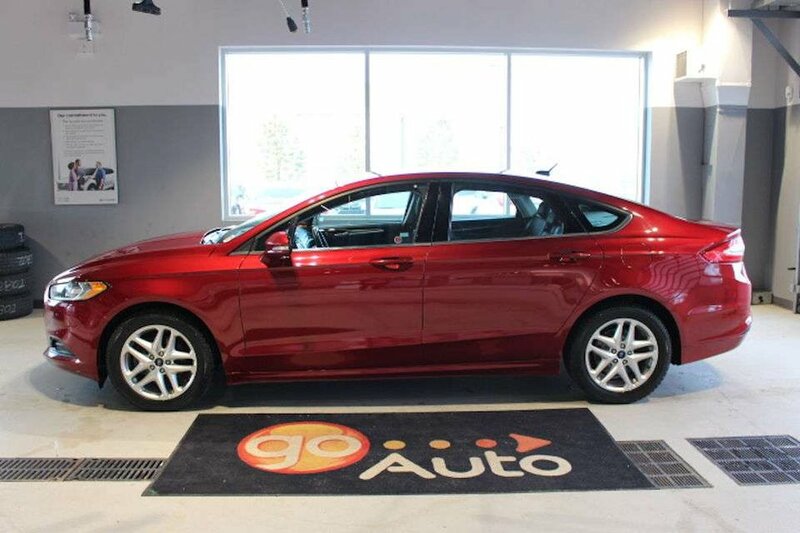 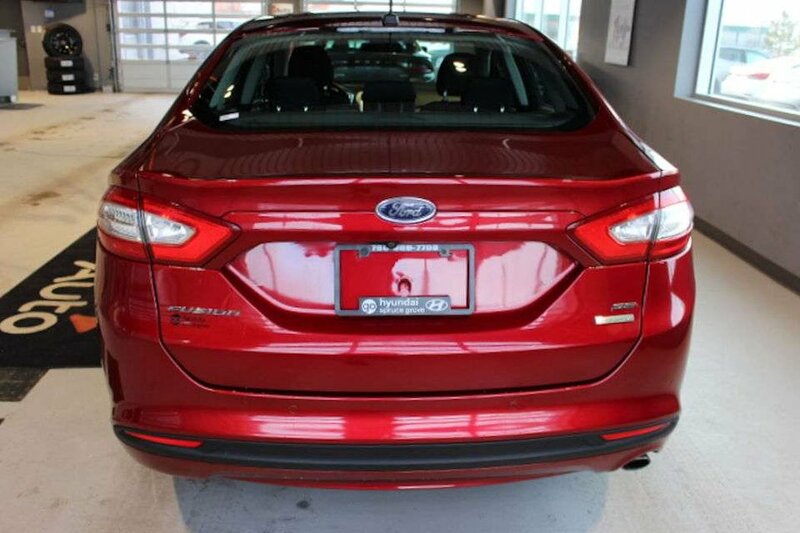 Take one look at our 2013 Ford Fusion SE Sedan shown in Ruby Red and you will see what all of the hype is about. 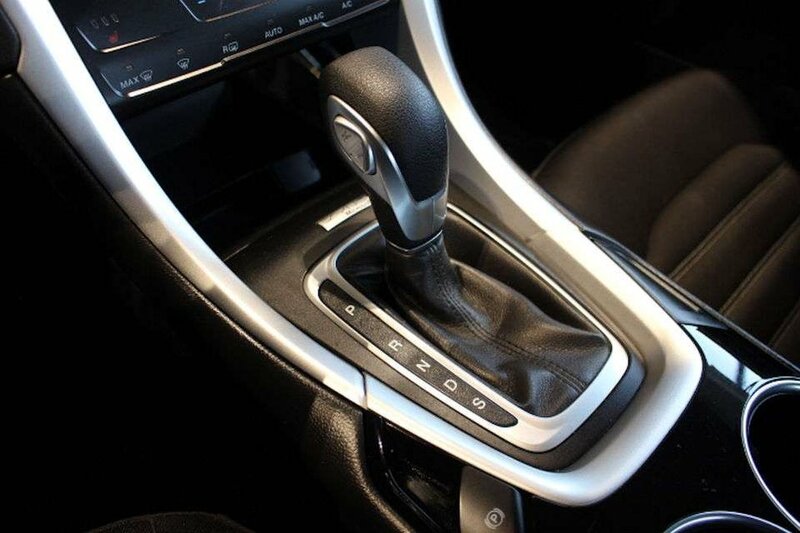 Powered by an EcoBoost TurboCharged 1.6 Litre 4 Cylidner that offers 178hp while connected to a 6 Speed SelectShift Automatic transmission. 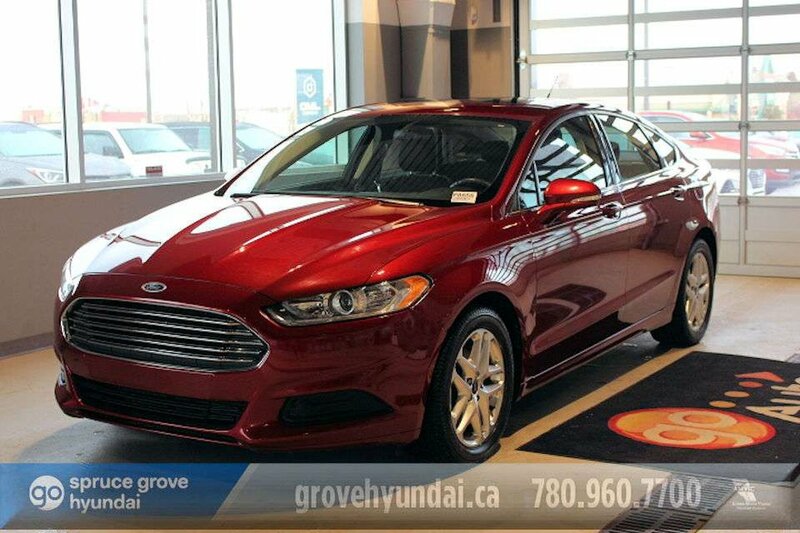 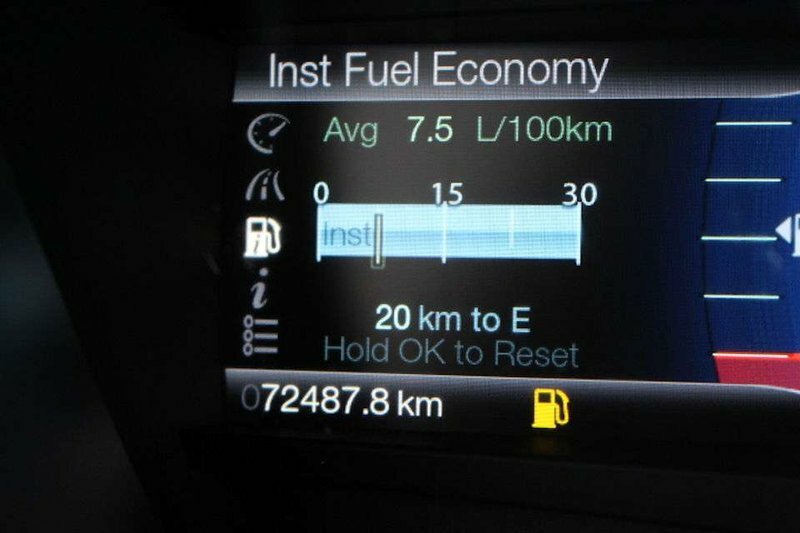 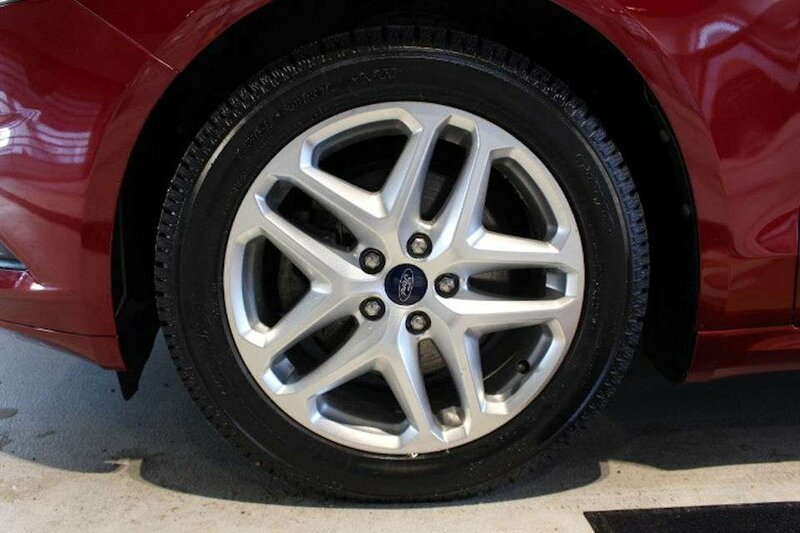 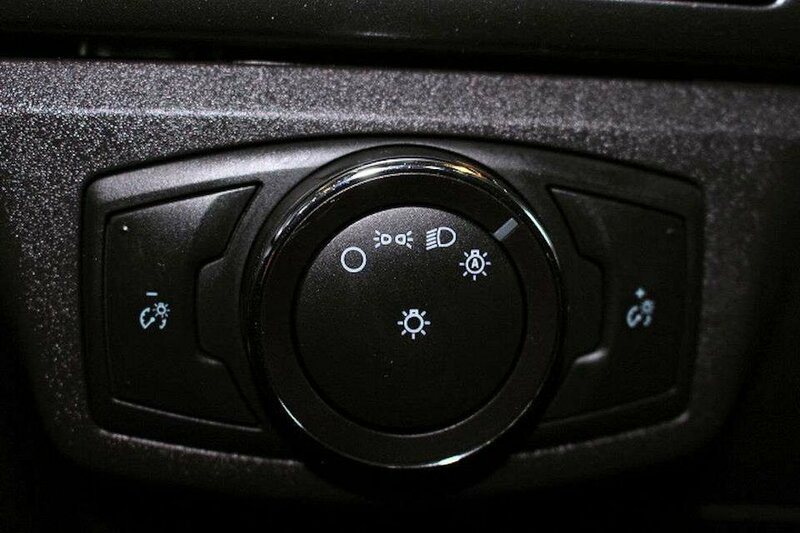 This Front Wheel Drive Fusion provides a quiet ride while bringing in up to 6.4 L/100km plus helps reduce fuel costs and lower vehicle emissions. 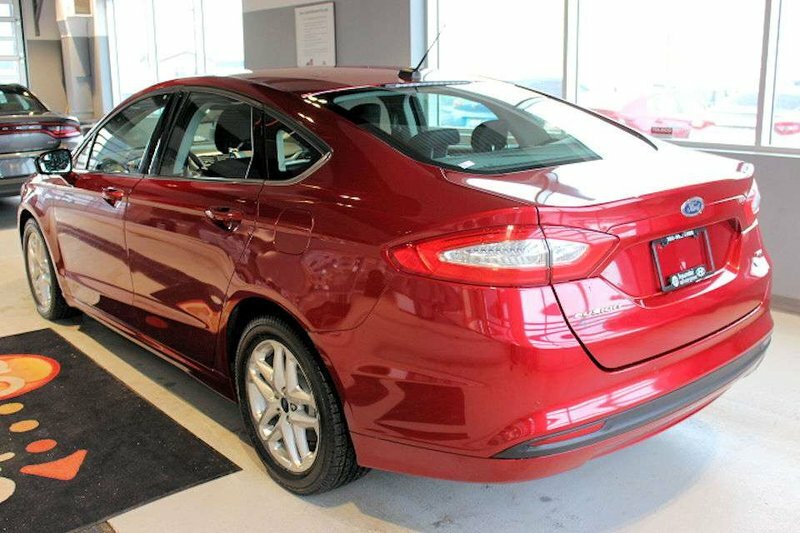 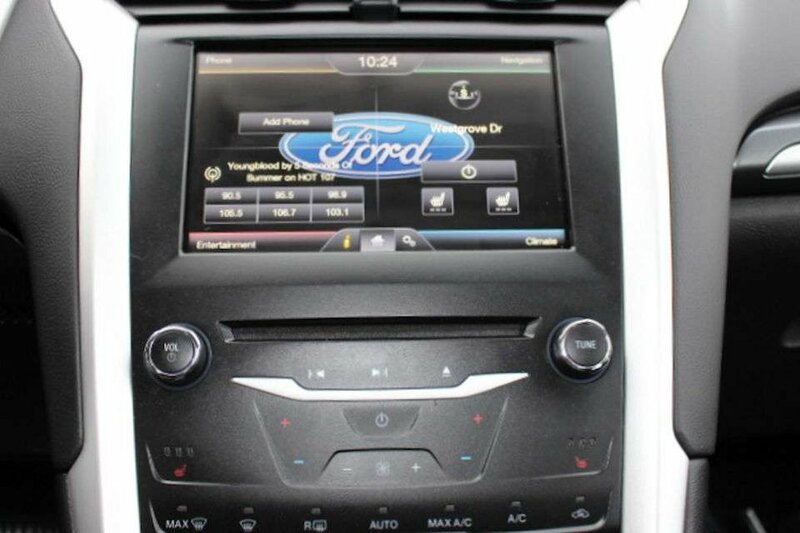 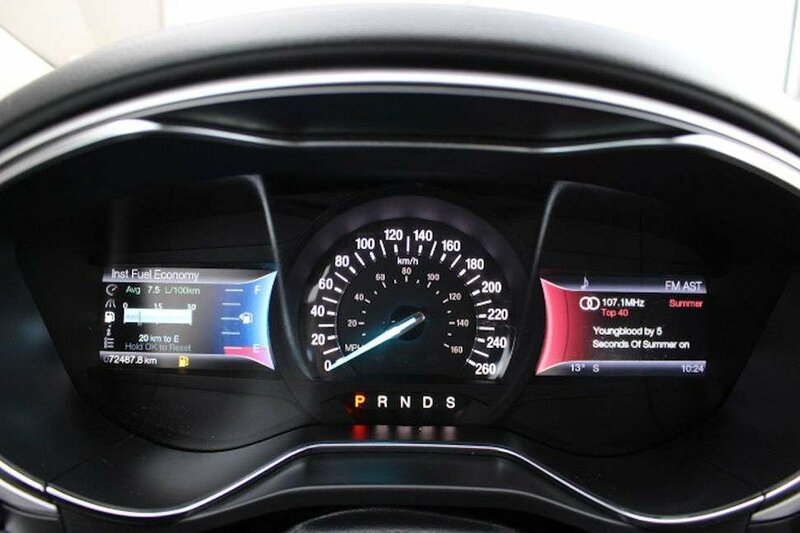 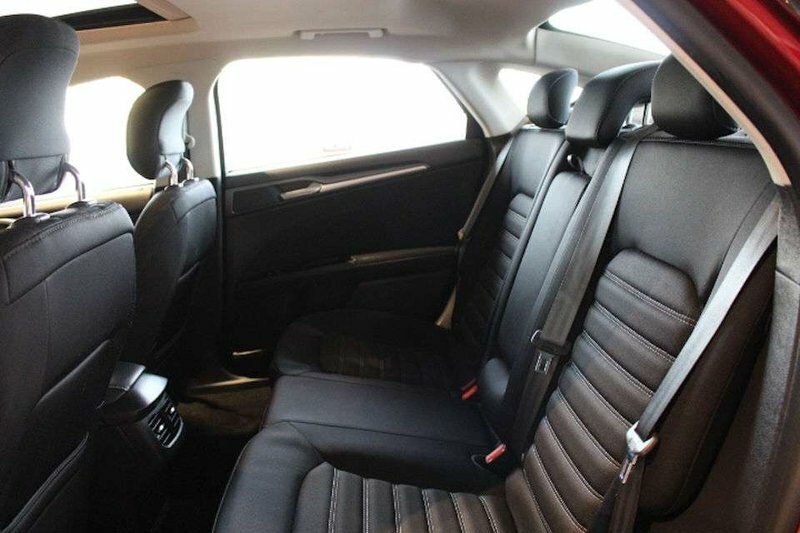 Inside you will be riding in luxury with Fusion's leading edge technology. 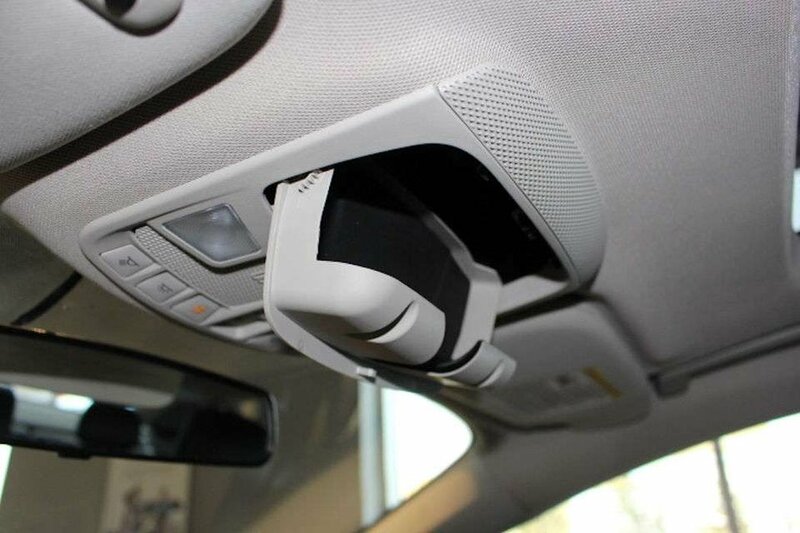 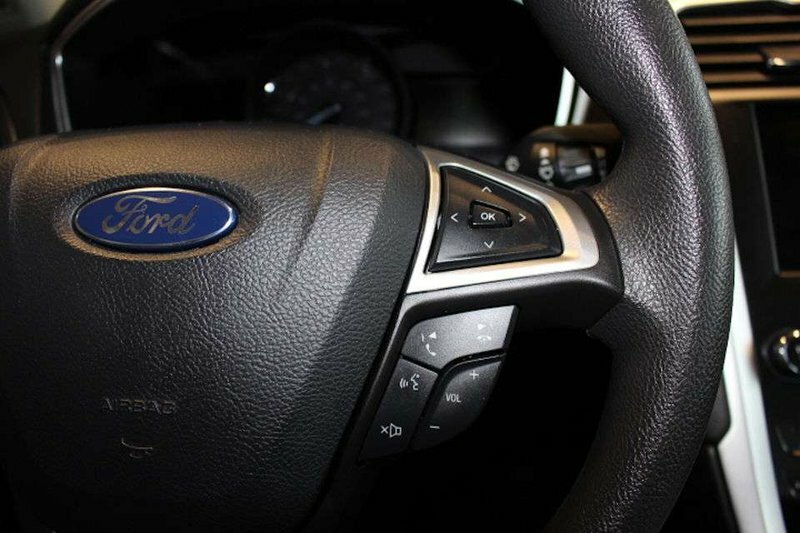 Voice-activated FordSync with available SiriusXM and 911 Assist keep you fully informed on your drive while playing the music you want to hear. 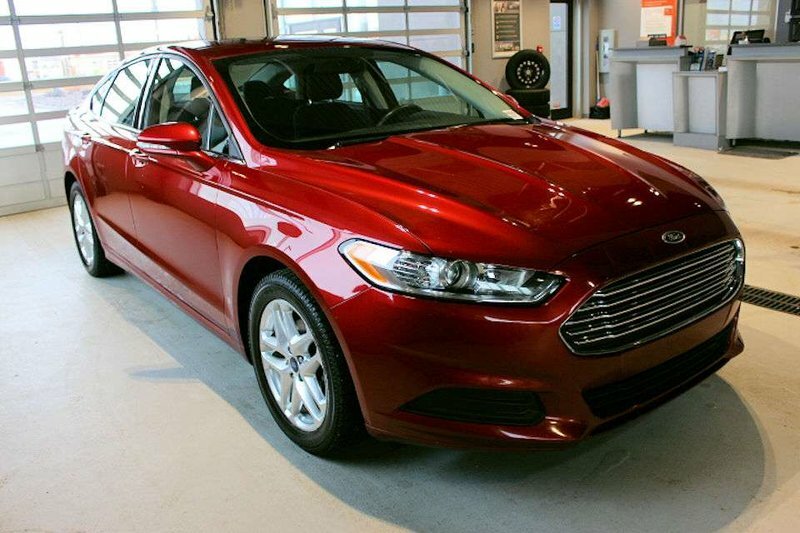 Everything about the Fusion SE exhibits class. 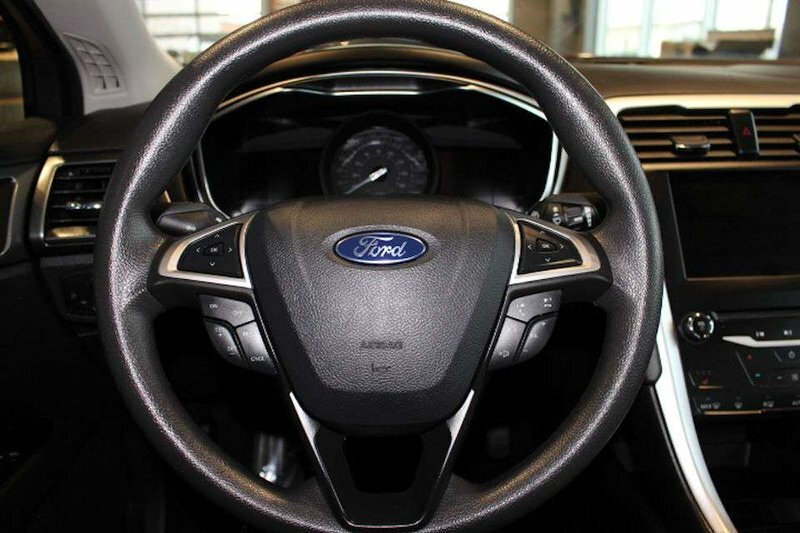 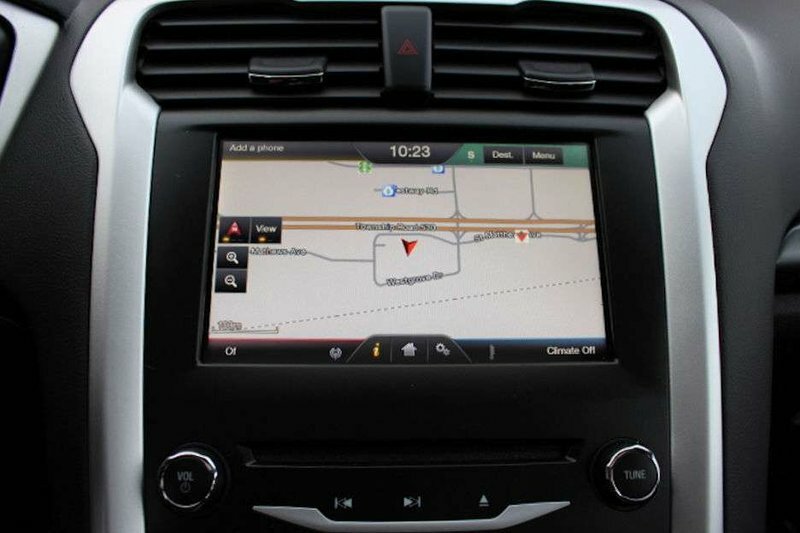 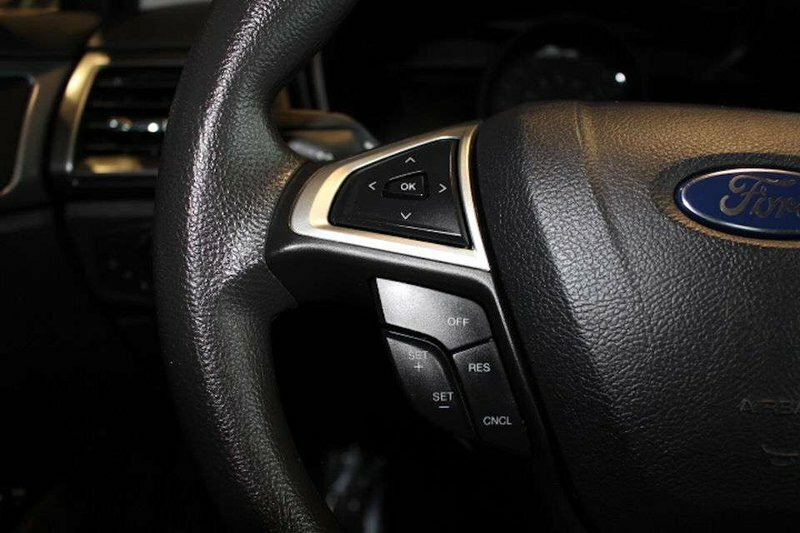 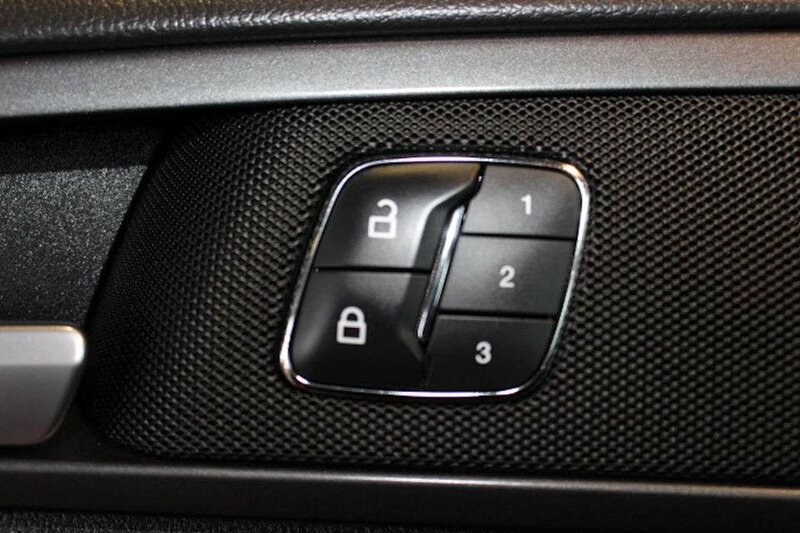 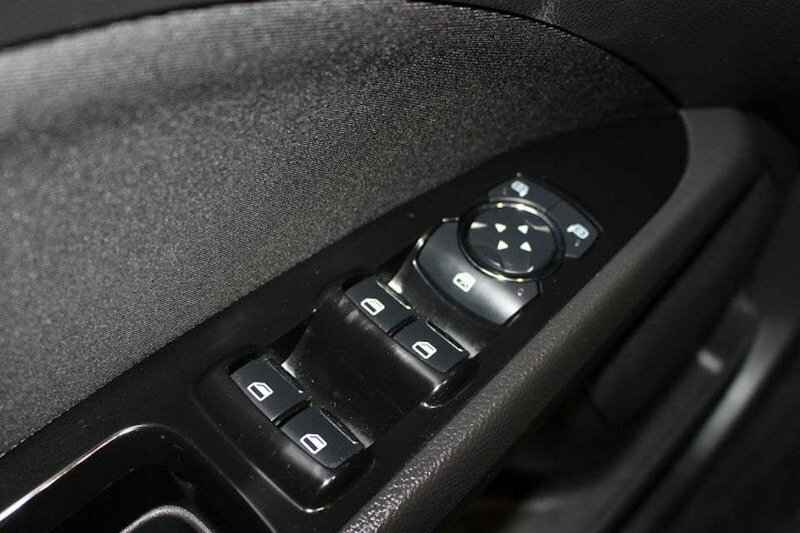 In the driver's seat, you will find all of the controls easily within your reach, ample storage and many luxuries feature you simply don't find in other sedans of this class. 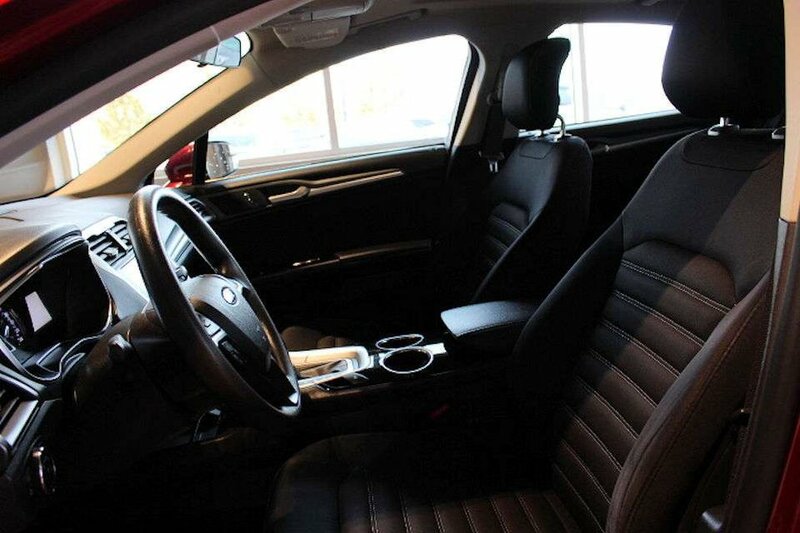 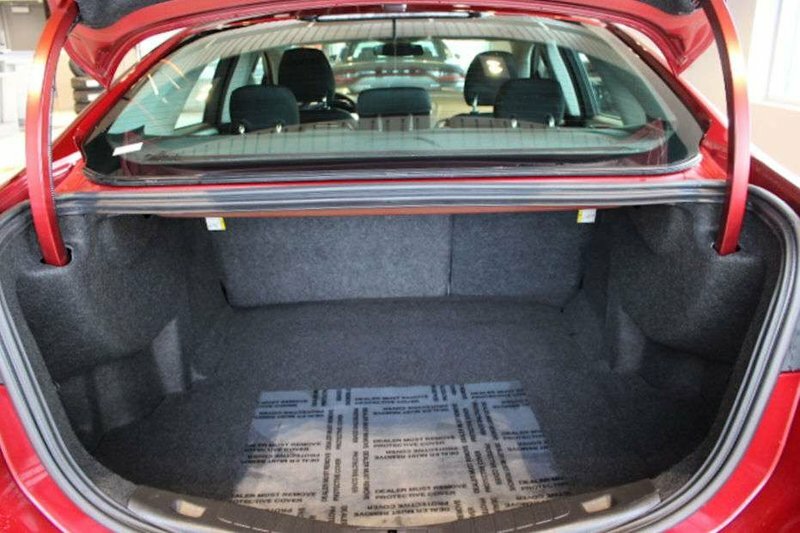 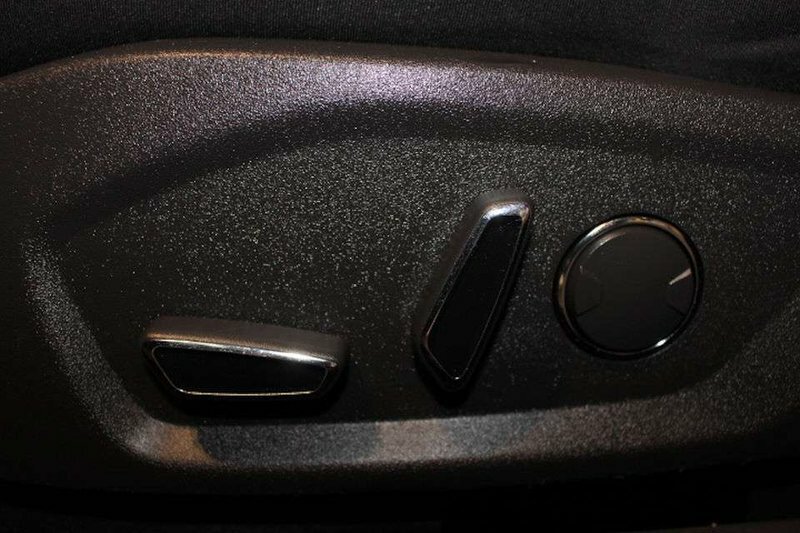 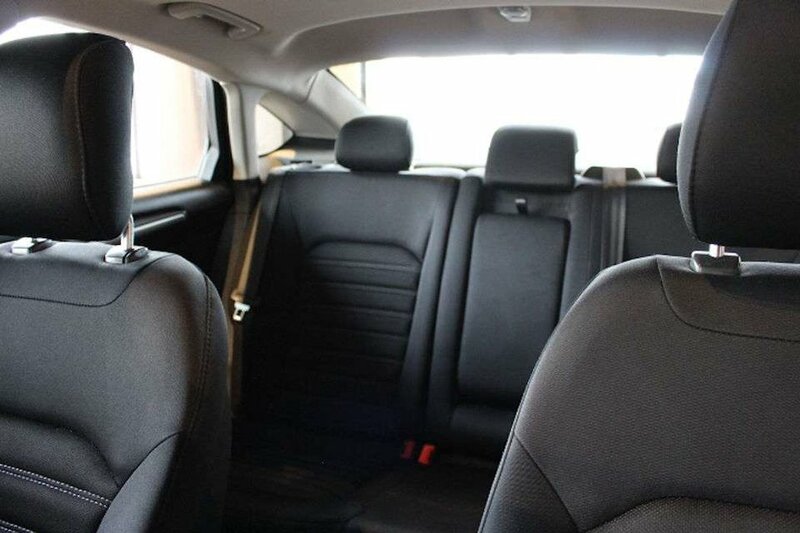 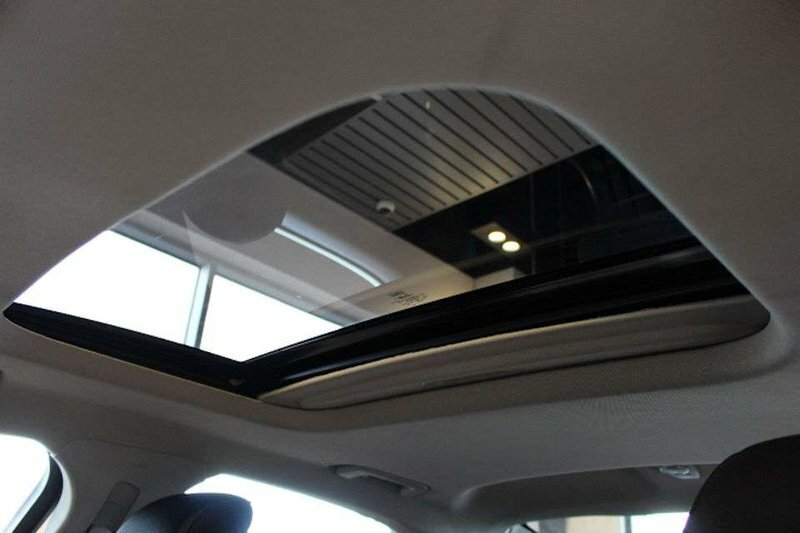 Heated front seats, a sunroof, and full-color navigation are an example of what awaits you.